Supporting the project “With Science Girl Camp” (Con ciencia Girl Camp) promoted by ITCA-FEPADE, a school specializing in engineering. The project aims to emphasize the importance of staying in school and minimizing the risk of dropout. 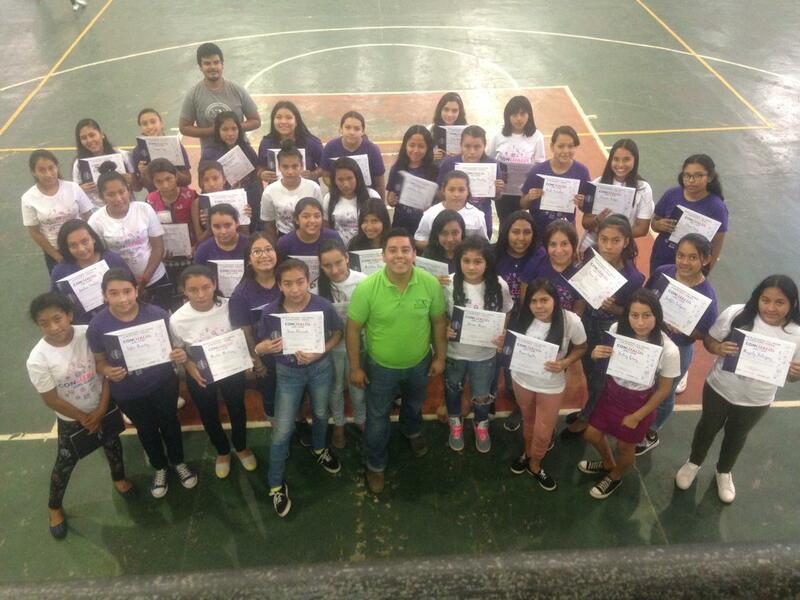 During the 8 classes of the program, New Acropolis Santa Tecla supported 40 girls from different educational centers of the Department of La Libertad teaching skills pertaining to leadership and values-building.